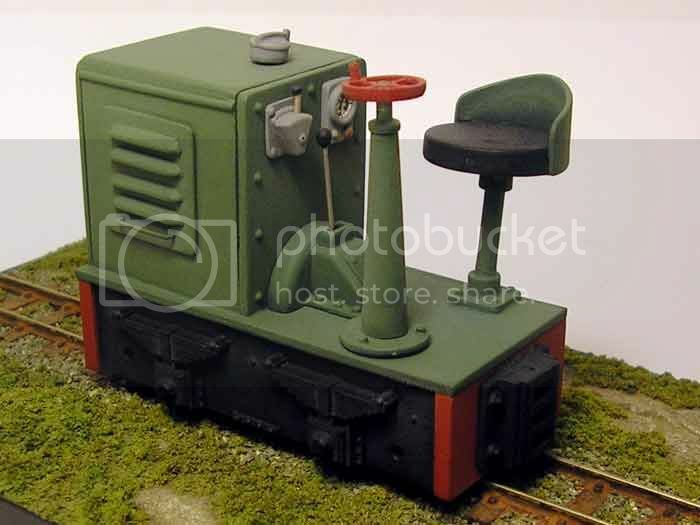 Has taken a while, but the first dual use, Gn15 and Gnine loco from Sidelines is now available. 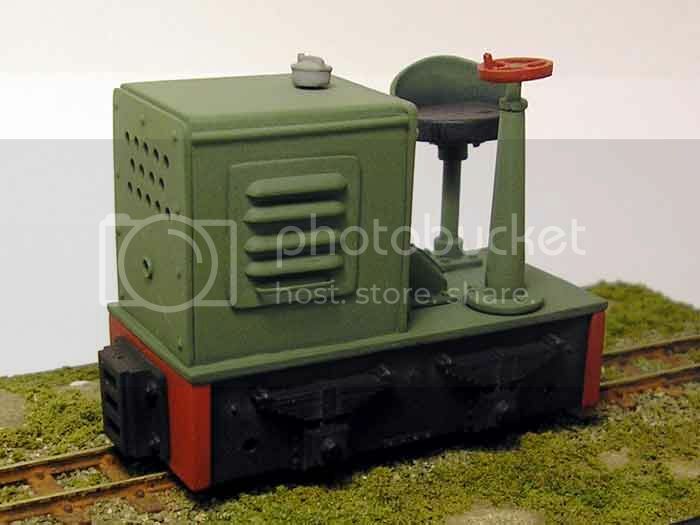 With the ability to be able to switch mechanisms very easily between a 16.5mm gauge Tenshodo motor bogie and a 9mm gauge Kato 11-103 Pocket Loco unit, this really is suitable for those that like to dabble a bit in both gauges. Length : 57mm, Width : 28mm and Height : 45mm (excluding figure).